With diverse landscapes rich in history, wildlife and beauty, the British Isles boasts a variety of stunning destinations for those looking to enjoy a staycation this Easter. 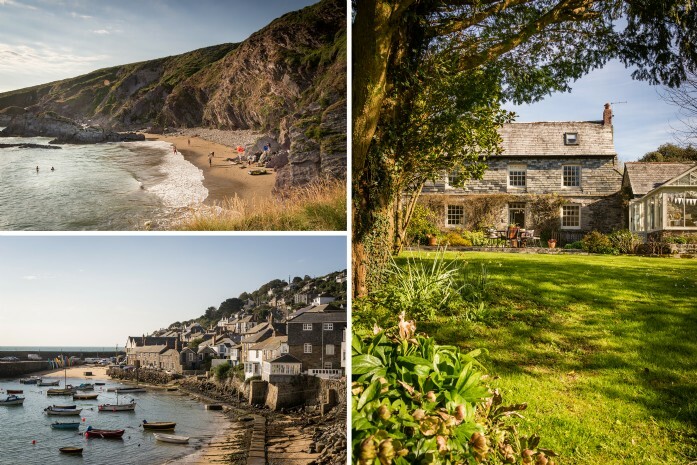 From Cornwall's golden bays and daffodil-filled fields to Dorset's vast chalky cliffs sprinkled with snowdrops, we round up some of our favourite places to stay this Easter. Surrounded by dramatic cliffs, golden beaches and rolling countryside, it’s easy to see why Dorset has long been a favourite holiday destination for lovers of the outdoors. Home to the iconic Jurassic Coast, this 95 mile stretch of stunning coastline was England’s first World Heritage Site. Head to Chesil beach for fossil hunting or explore famous landmarks forever immortalized within Thomas Hardy’s poetic novels. Be sure to visit Durdle Door, an ancient stone arch extending out into the sea and the layered cliffs at nearby Lulworth Cove. 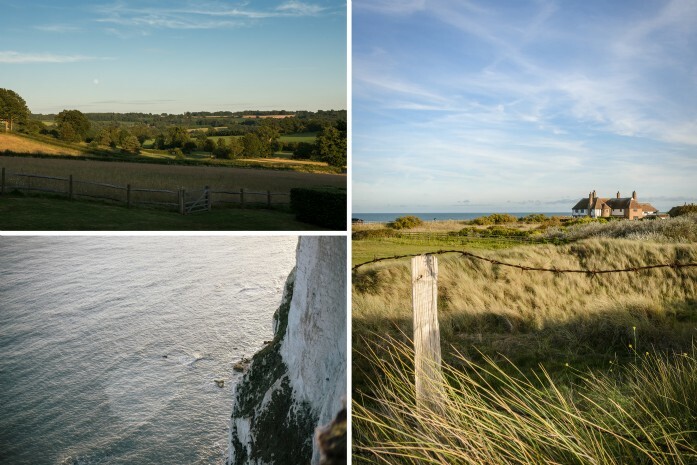 As diverse as it is beautiful, Kent flaunts the very best of coast and country. 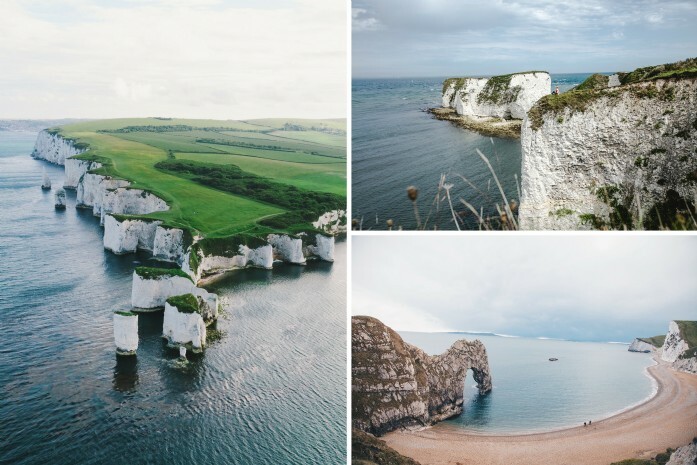 The coastline is bursting with colourful cottages, harbour towns and vast beaches sat below towering white cliffs, whilst the countryside boasts a stunning collection of stately homes and gardens scattered between patchwork fields. Ashdown Forest is a designated Area of Outstanding Natural Beauty boasting spectacular views over the Sussex countryside. This enchanted space was the inspiration and setting for A.A Milne’s children’s favourite, Winnie-the-Pooh! Visitors can explore the 100-Acre wood and play a game of ‘Pooh Sticks’ on the original bridge. As well as having two stunning stretches of coastline, Devon also boasts two National Parks and no less than five Areas of Outstanding Natural Beauty. Fondly known as the English Riviera, the south coast is brimming with traditional seaside villages, craggy coves and classic coastal resorts. 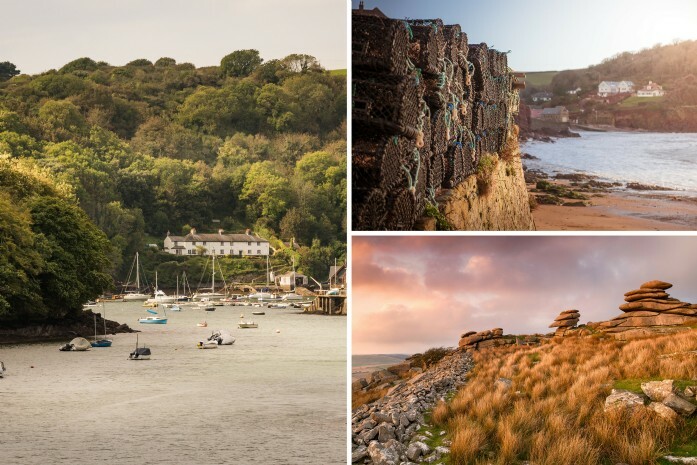 Visit the sailing Mecca of Salcombe or head inland to explore Dartmoor's bleak beauty, uncovering its myths and legends on your way. As a county of great contrasts, a stay in Devon is sure to make for a memorable family holiday. 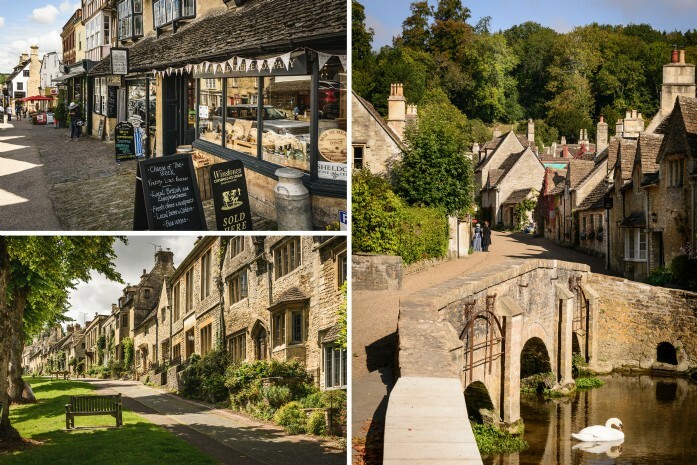 Full of character and charm, the Cotswolds is a true pastoral paradise when it comes to English countryside escapes. Dotted with quaint villages and lined with cobbled streets, after long rambles along the Cotswolds Way there’s no shortage of traditional inns offering a warming drink beside a crackling log fire. This designated Area of Outstanding Natural Beauty is home to an array of activities which will be sure to keep the young (and the young at heart!) entertained this Easter. Fusing together wild moorland, golden sweeping beaches and blankets of undulating fields, Cornwall is a landscape full of intrigue. Spend your days hiking across legendary Bodmin Moor, admiring quaint fishing villages or pop to one of the many sandy beaches with flasks of tea in hand to really see what makes Cornwall magical. If the April showers dampen the day then the iconic Eden Project never fails to disappoint.